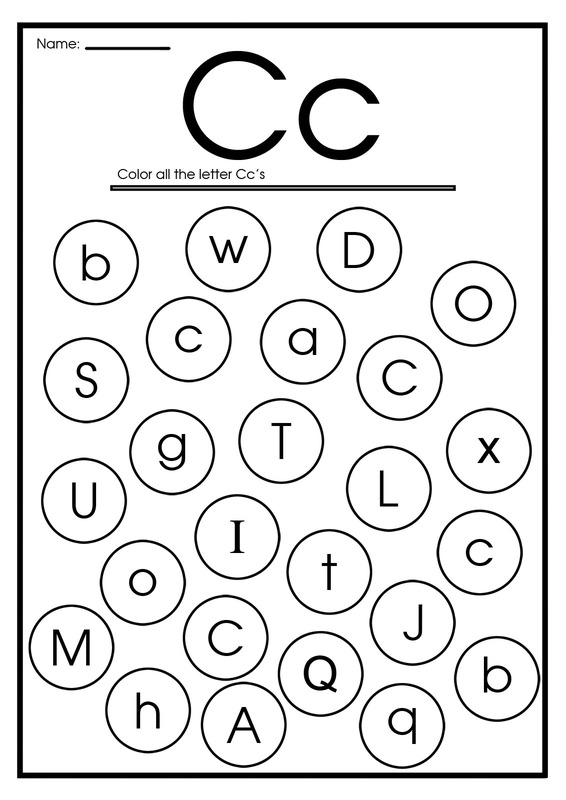 I plan to create individual blog post for every letter of English alphabet to systematize all my worksheets, flashcards, coloring pages and other teaching materials dedicated to the ABC. 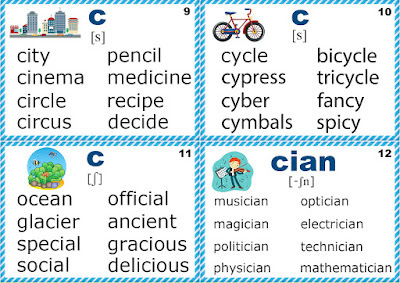 This will help my fellow ESL teachers find some of the most popular pritables I designed to teach English to kids. 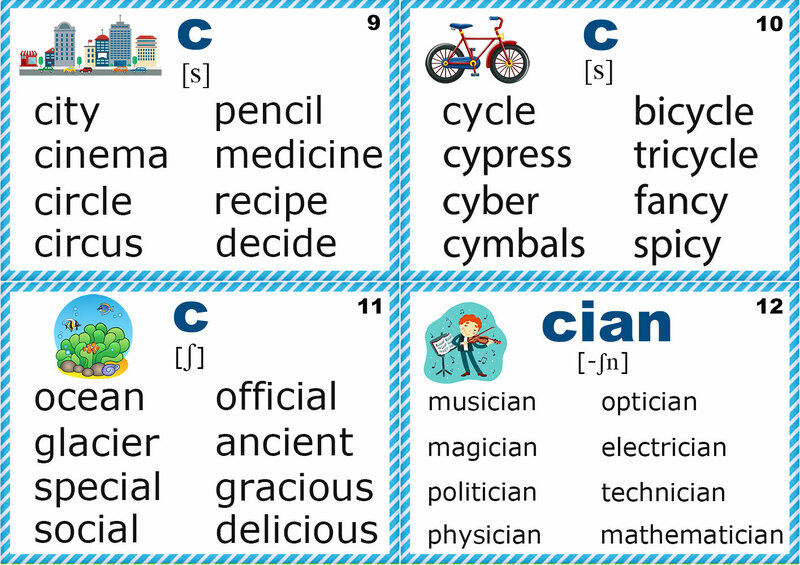 I this post I'd like to share what I use to introduce letter C to kids who learn English as foreign language. Letter C coloring page. 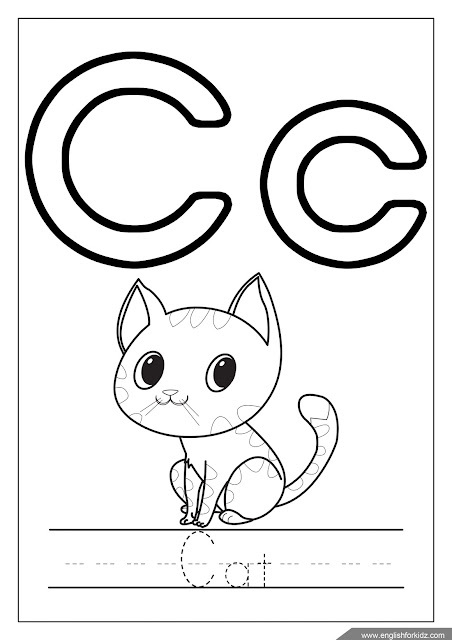 More coloring pages. 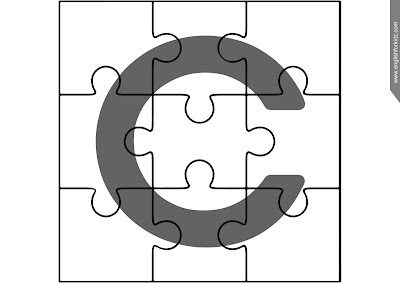 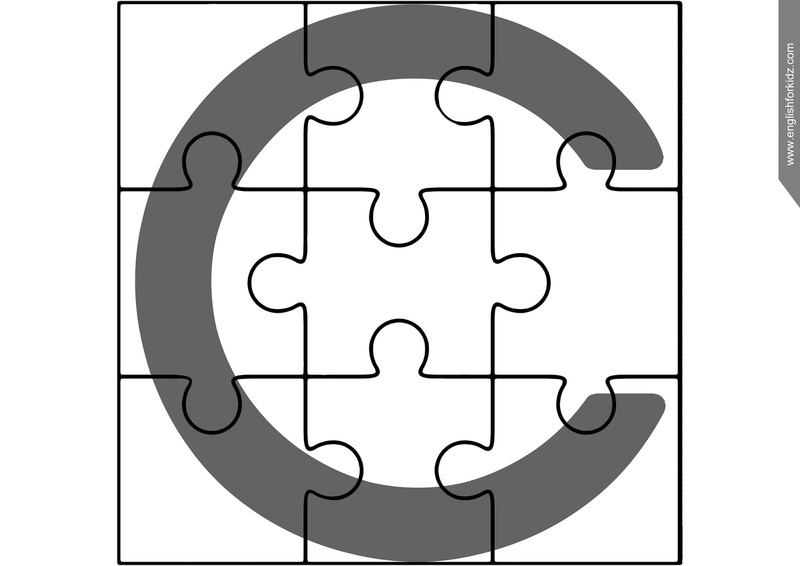 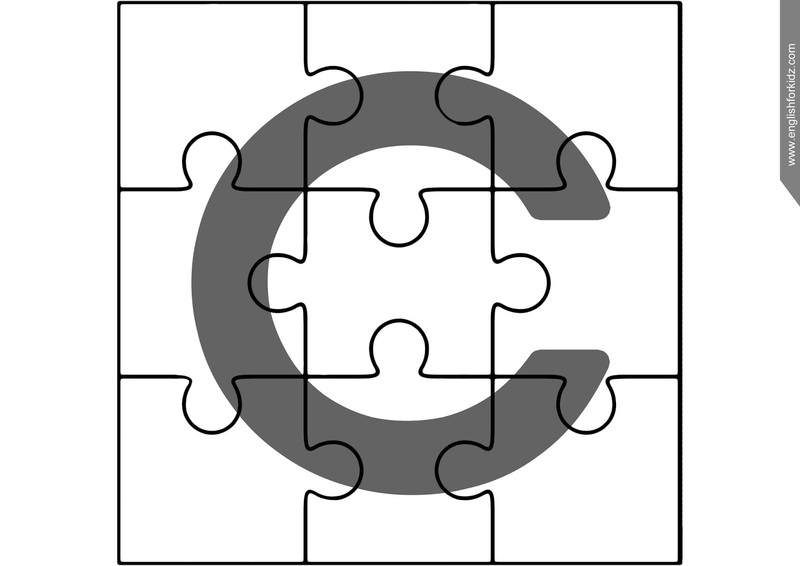 Uppercase letter C puzzle. 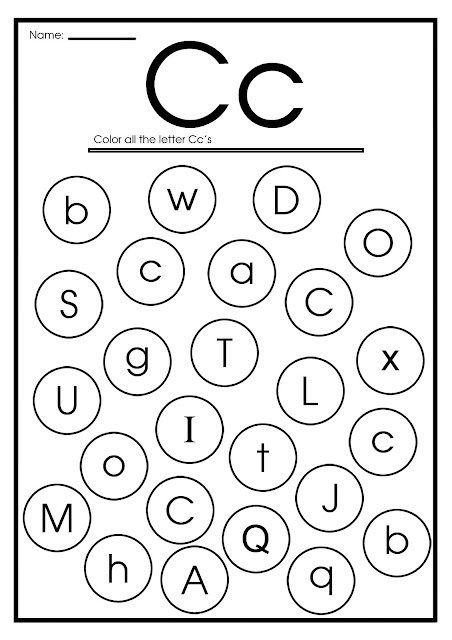 More alphabet puzzles. 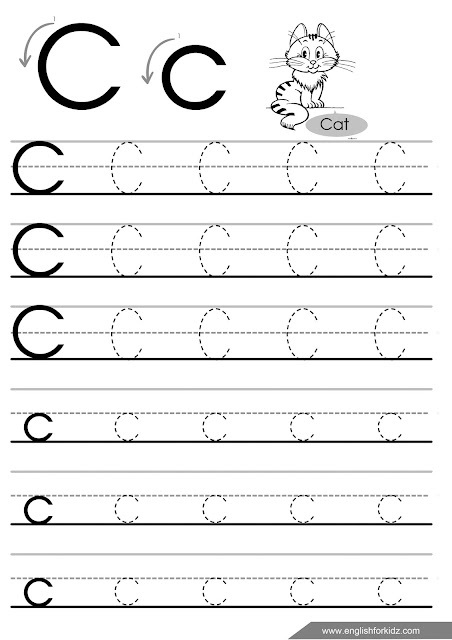 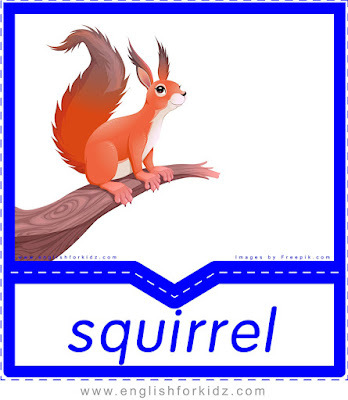 A phonics flashcard with letter C. Find more phonics flashcards featuring letter C.